In February James and myself visited El Salvador, a first for both of us, but not for Workshop Coffee. We’ve bought coffees through JASAL for the last three years and so we were feeling extremely priveliged and excited to meet the Salaverria brothers, Jose Antonio and Andreas, and to be staying at their Las Cruces mill in Santa Ana. 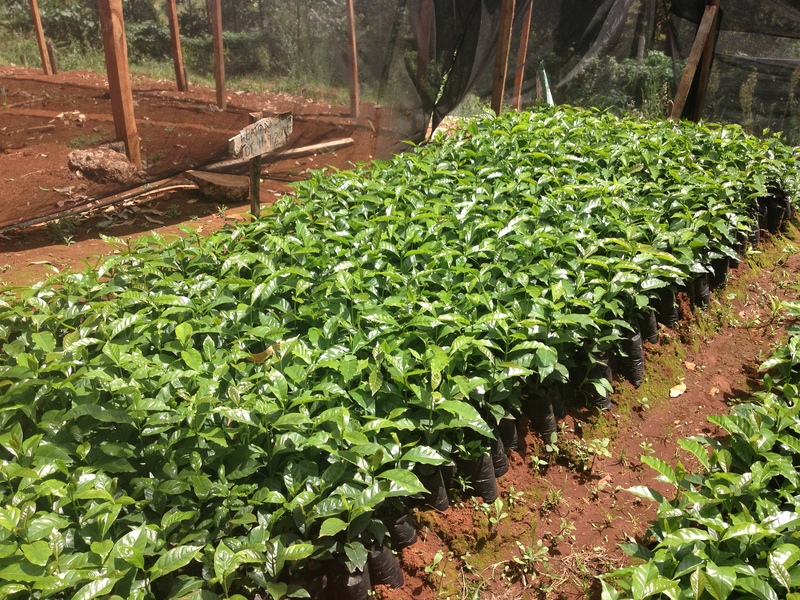 You may remember our espresso project from last year using coffee from four separate plots within the Finca San Francisco complex, which we released sequentially as opposed to bulking together for a more sizeable lot. We bought coffee from four distinct tablòns, and this year we found one of them, Loma Linda, to be particularly delicious every time we encountered in on the tables in the JASAL cupping lab. The brothers offer a range of preparations of their coffees, and as they oversee not just the dry milling and processing, but also harvesting and even the maintenance of the health of their trees it is a unique experience to taste their coffees. We knew that it would be exciting to bring back a variety of different preparations from just one tablòn, and seeing how the Loma Linda plot always stood out we had found just what we needed. The Loma Linda soaked lot was a great example of the high quality coffees JASAL are able to produce in reasonable, workable volumes. ‘Soaking’ refers to an additional step in their process, as coffees will generally be referred to as ‘washed’ when it has simply been mechanically scrubbed. 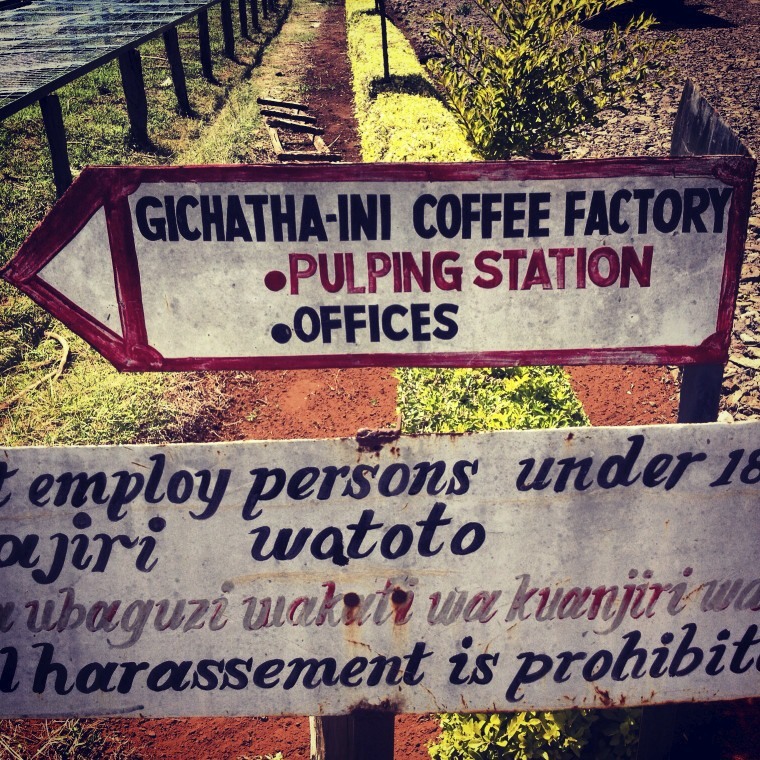 This means that once pulped the coffee doesn’t undergo fermentation to break down the fruit sugars before drying. By using an eco-pulper and demucilaginator they effectively remove the mucilage with friction rather than the native yeasts and micro-organisms in the area. Soaking the coffee after this kind of pulping would seem unnecessary to a lot of producers, but we have noticed it can add more clarity to the cup, and when looking at the drying parchment on the patios at the Las Cruces mill the soaked lots were always more uniform, whiter and cleaner than their ‘washed’ counterparts. We also got the chance to taste another experimental preparation that a parcel of fruit from the San Felipe tablòn had undergone. The brothers were calling it Doble Lavado (double washed) which involved an extra soaking stage. Rather than draining the soak water from the coffee after a primary soaking phase and sending it out to dry, clean water is added once again to allow the parchment to undergo a secondary soak (think Kenya processing with its multiple soaking stages). What we tasted in the cup was a much more pointed acidity, with a unique character that really intrigued us. Earlier that day we had witnessed ripe cherry still waiting to be harvested on the Loma Linda tablòn, and so we enquired as to whether a small portion of the remaining cherry could be processed in a similar manner to this experimental batch. The brothers obliged and we are lucky enough to have secured a few bags of the coffee to roast alongside the other two processes from Loma Linda. The result of all this hard work is that we’re able to share with you another interesting project in collaboration with Jose Antonio and Andreas. Last year we took four soaked processes from four distinct tablòns in order to emphasise the difference that terroir and altitude would have on the lots. This year we are running three coffees from one small plot of land, but that have been processed in three unique ways. We’re excited to continue working with such progressive and hard working producers, and we hope you’ll enjoy the results of their labours.